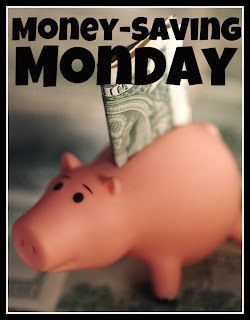 Welcome to Money-Saving Monday! 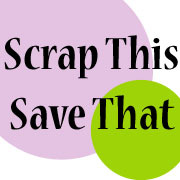 This is a post done (usually) every Monday to help find ways to reuse, upcycle, or generally save money in our papercrafting supplies or storage. Today's tip isn't my original idea, but was something I read about on a Scrapbook and Cards Today post. 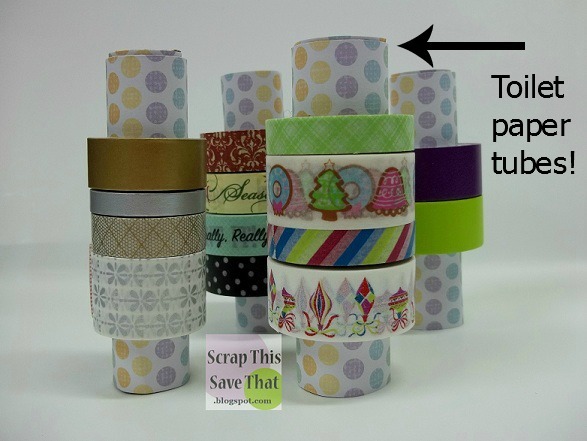 They have a tutorial on making Washi tape storage from old wrapping paper and paper towel tubes. I wanted to try it, but only had tp tubes. I followed their tute but also decided to cover my tubes with some scrapbook paper to give it a more finished look. I love the results, and now I have a nice way to display all my rolls of Washi tape and actually SEE what I have when I'm ready to use them! 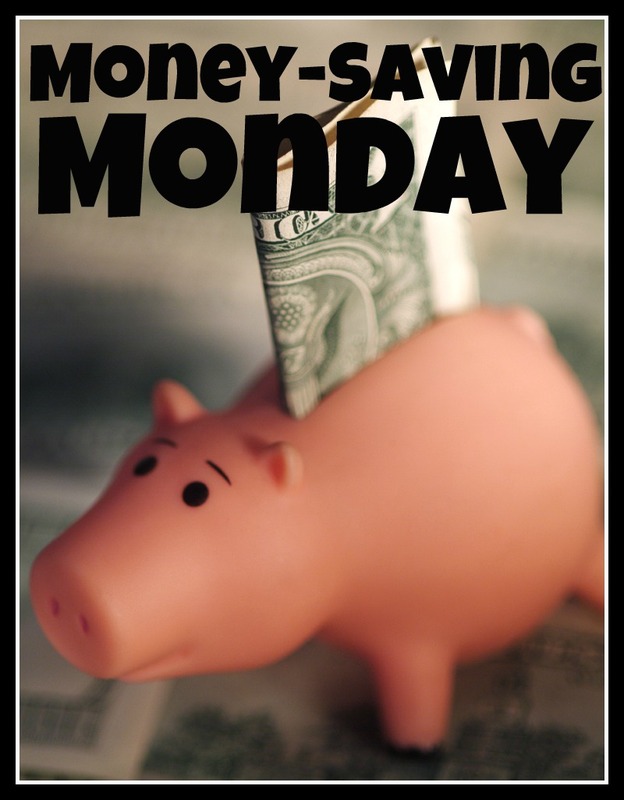 If you have a tip you would like to share, let me know. I would love to hear about it! 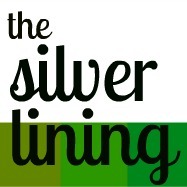 Also, don't forget, I'll be announcing a winner later this evening from the Growing In Unity week, last week! 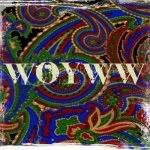 Be sure to stop back by! This a wonderful idea and like you say makes a great display.